Whether you roll out that yoga mat regularly, or just want to have one in handy just in case, it is important to have the right yoga mat for your routine. There is no single perfect yoga mat that will be ideal for everyone. Each individual demands something different out of their mat, the needs they want vary from somebody else’s so it can be hard to identify a certain mat as “perfect” for everyone. What you need to check on when you are in the market for a new mat are the needs you want met. If you have already identified what these needs are, then it’s time to look at the best yoga mats for hot yoga and see which one ideally fits them. There are individuals that want more support, then there are those that need something flexible, some are into durability and comfort while others look at dry or wet traction. In the past, people barely had any option when choosing the best yoga mat for them. You normally just see 1 or 2 types with just plenty of colors to select from. It is different nowadays though. Some mats are made to last, some have your comfort in mind, there are also those that were made to be stored easily and some are designed with handy in mind for easy portability. 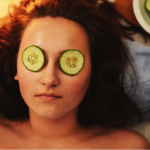 So if you are just looking for something to replace your old one, or are trying one out for the first time, or are being simply curious on what’s available, then here are some choices for you to pick from. If you are one that takes your training very seriously, then this mat is perfect for you. Not only does this non-slip mat allow you to do all of your routine safely and securely, it also has a dual purpose as a towel. Designed to be ultra-absorbent, this mat is ideal for yoga as you do not have to bring a separate towel, hence less the hassle! Has great quality, amazing design. Its designs are amazingly vibrant and attractive yet have been made eco friendly too. You can easily wash this on any washing machine, hang and then dry. Your safety comes first and that is what this mat is all about. This non slip mat is the first of its kind which has bonded stitch border with microfiber towel top surface. This just means that the more you sweat, the better your grip will be. There is no need for you to bring a mat and a towel at the same time because this product serve a dual purpose. 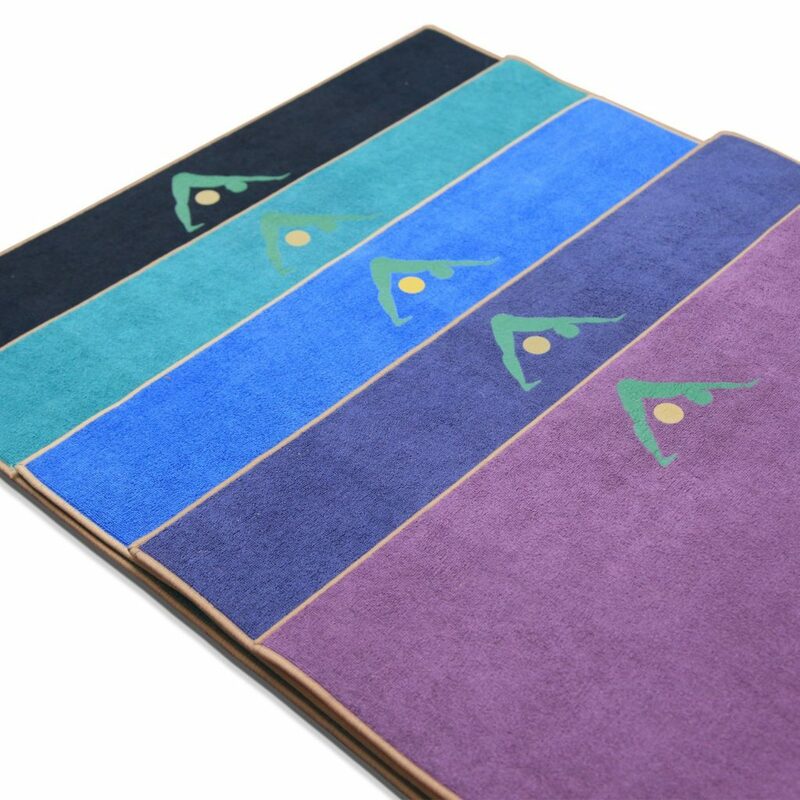 It is a great yoga mat and there will be no need for a towel as the surface features a microfiber towel top. It is recommended that you lightly spray your hands with water, or wet the top portion of the mat if you have dry hands to prevent any slipping. Comes with lush surface that is so absorbent it brings comfort while you stretch away. If you want something for your ease and convenience as well as something that will last a very long time, then this is for you. 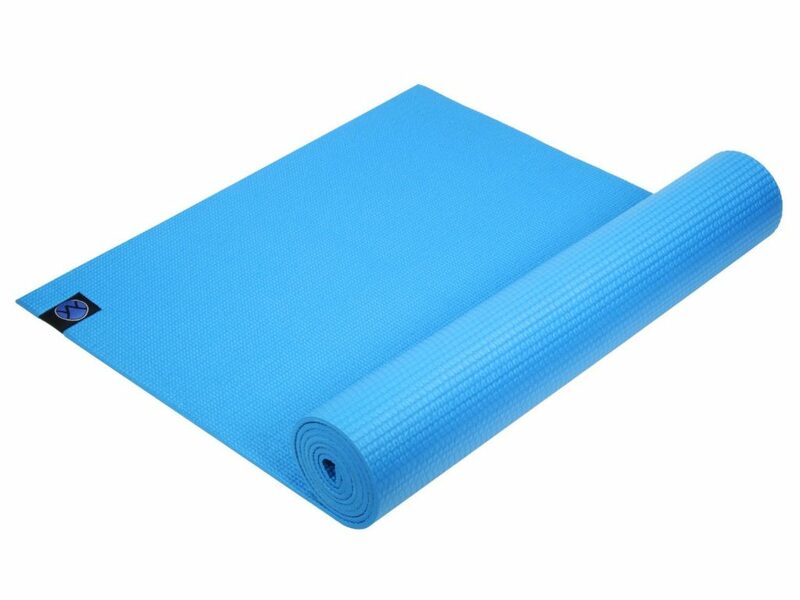 This yoga mat is 5mm thick, 72 inches long and can be cared for easily. 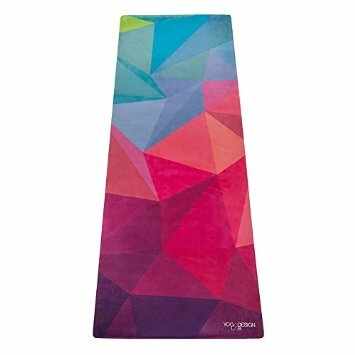 One of the best yoga mat for hot yoga, this product only has your daily grind in mind. 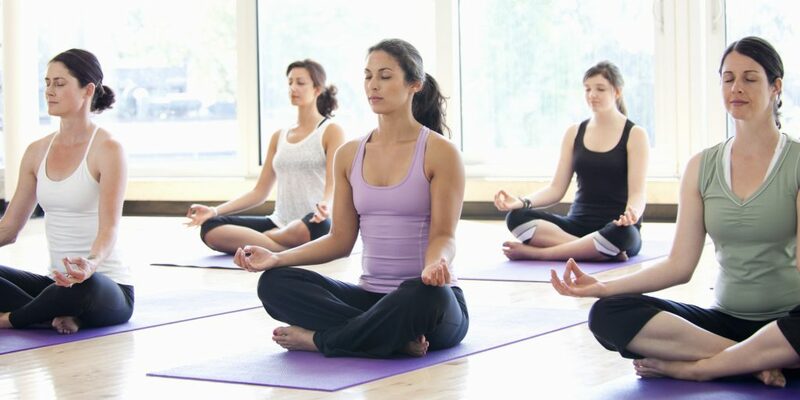 It is admirable that more and more people have now became health conscious and would take the time to practice yoga daily in spite of their busy schedule. 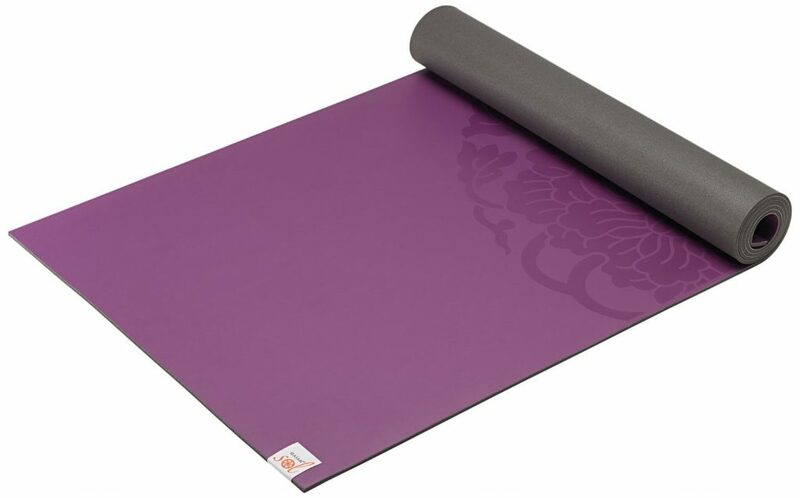 Gaiam Sol Dry-Grip yoga mat was made with your daily habit in mind. 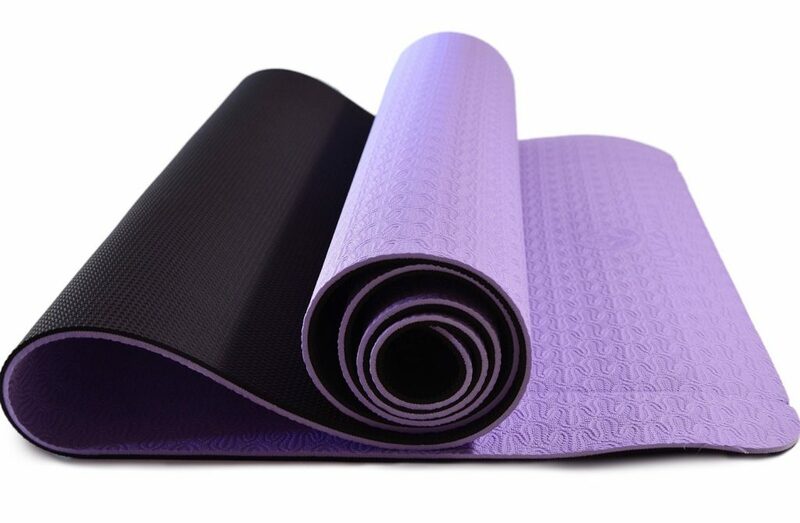 Made out of PVC material at 5mm thick, this yoga mat is easy on your joints while ensuring your security so that you would not slip and hurt yourself. This amazingly functional mat seals out germs, prevents odor and bacteria and best of all, for people with latex sensitivity, this is the ideal yoga mat for you. Its surface is made to absorb moisture and allows for better grip. So it doesn’t matter how hot and sweaty you get, this mat will match that drop per drop. When you are out stretching and exercising your heart out regularly, it becomes a challenge to find the best mat that can offer you comfort, convenience and security. You don’t have to look far this time though because this is exactly what Youphoria offers you. This mat has high density memory foam so you get relief from pressures applied on your joints with this wonderful mat and at the same time you would not lose your grip easily as it helps stabilize your legs and hands as you go through various poses. The top of this mat has proprietary grip which prevents it from sliding no matter how smooth the surface. As you go through your daily crunch, you are secure in the knowledge that your mat won’t let you down. Aside from this great feature, owning this mat won’t harm Mother Nature as this is devoid of any harmful chemicals and toxins. 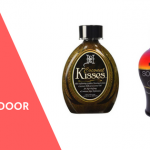 You will enjoy using and bringing this with you daily as this is completely odor free. In an ideal size of 24” x 72”, this mat provides plenty of room for you to twist and turn. Yoga mats are just about everywhere nowadays. Finding one is not as hard as it used to be. In the past, you had to go to a specific store that caters to yoga practitioners. Nowadays, yoga mats are available on almost all sporting goods store. Not all yoga mats are created equal though, so the question is, are you getting what you need and is it worth the money you invested in? It is terribly inconvenient if you are slipping and sliding while doing your favorite moves during your yoga session. Instead of feeling relaxed like that provided from yoga, you get frustrated and angry. This product not only comes in an attractive color but serves to protect you from harm by preventing sliding and slipping all over. This has textured surface so you get to enjoy your yoga poses. This great mat is made from thermoplastic elastomer so you can say goodbye to rashes on your palms. This material is hypoallergenic and free of toxins and environment friendly as it is biodegradable as well. Your wrist and ankles are protected because the material is 6mm thick compared to the regular 3mm. 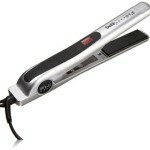 You get the best value for your money as money back guarantee is offered for its valued buyers. People now have discriminating taste when choosing which yoga mats to bring with them. Yoga practitioners used to be happy with just a few selection of colors and designs. Nowadays, people have different demands for their yoga mats now. Some want a mat they can be comfortable with, others want durability that will last them for a while, others want functionality - a mat that will help them perform exceptionally and prevent them from slipping. How do you choose the best yoga mat for hot yoga though? Is it enough to just go and pick a mat in your favorite shade? With so many varieties available today, one must go beyond that and look for a mat that will serve you best. How do you choose a mat that’s the right fit for you? The guide below will help you find the yoga mat that you can be happy with. It must be something that meets your priorities, lifestyle, needs and budget. Once you find that then that is exactly what suits you. Material - This is vital because durability will come into play depending on the material used. There are materials that can be long lasting compared to most like PVC but it won't be eco friendly. ​Texture - The texture is important for some because traction and comfort depends on this material. Rubber or cotton mats are ideal if you want a mat that will prevent slipping and sliding. Compared to PVC material, this will make sure you get to do your moves smoothly no matter how hot or sticky you get. ​Eco-friendly - For a lot of yoga practitioner, they imbibe not just the exercise but the lifestyle that yoga preaches as well. They opt for organic and if possible, would also prefer to buy eco-friendly stuff as much as possible. If you go for this then the PVC material is not for you. Jute and cotton mats are the better fit for this requirement. it is very nice information about yoga mat. Thank you for providing this nice post. Nice Post. Thanks for sharing the information. 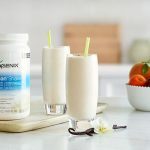 Lean Belly Breakthrough Review: Is It Worth It?